We are compelled to forgive. Yet to forgive is not to forget. 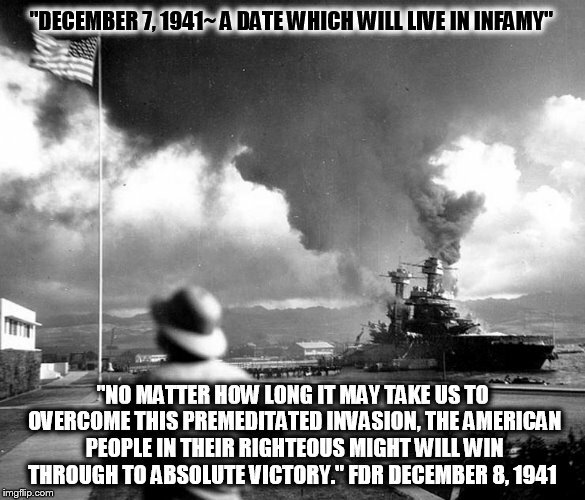 If you do not know about Pearl Harbor, please do yourself a favor and research it. Knowing the TRUTH is not intolerance.